Sit back and relax with a glass of Primal Kind to this new episode where co-hosts Leah and Kara chat with health and nutrition experts on the latest health headlines! Could your low-carb diet be wrecking your gut? Listen in as Carole Freeman shares her amazing journey to health and discovering Keto whilst recovering from an accident. Jason Brock talks about how his health issues led him to create Primal Kind, a nutritionally complete super food smoothie meal. 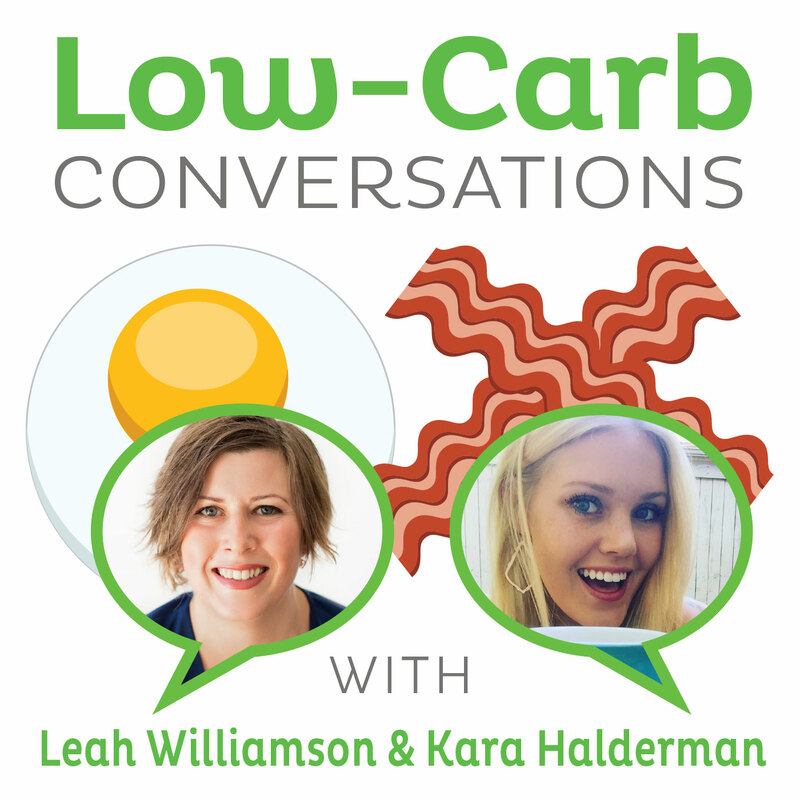 Leah, Kara, Carole and Jason discuss a low carb diet and the impact on gut health as well as Robb Wolfe's new book "Wired to Eat" (how great is this book!). And don’t miss out on the secret health headline all about how "Gluten free rice-flour bread could revolutionize global bread production" - oh really?!?! Check out this discount from Primal Kind! Log on to www.primalkind.com and use the code "lcc10" to get 10% off orders until the 30th April 2017.